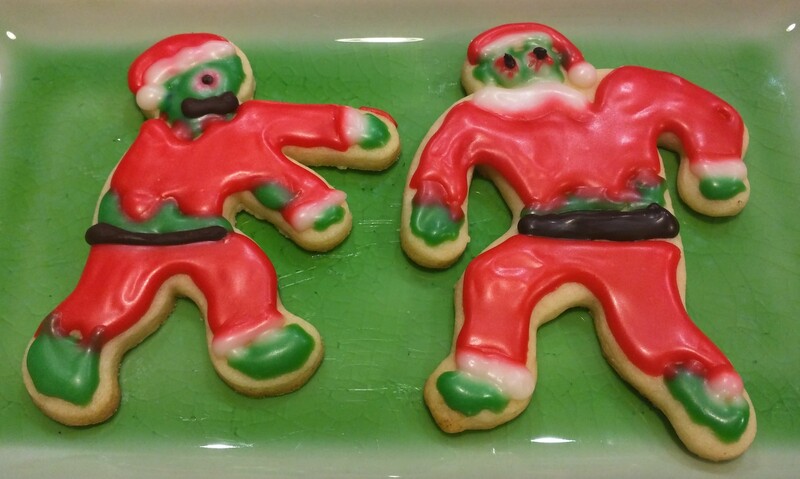 Christmas Cookie ideas for people who love Halloween and Horror. 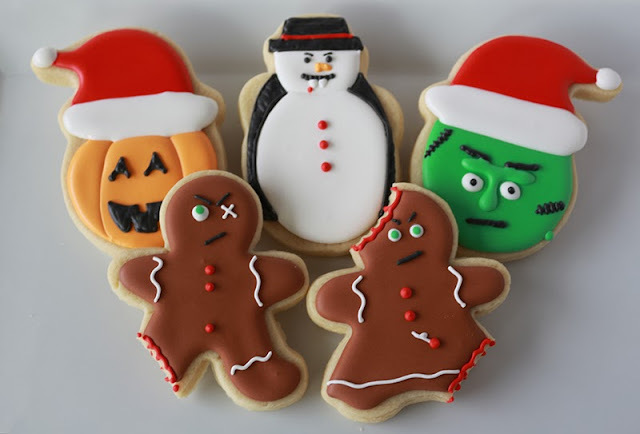 Check out this round up of Halloween and Horror inspired Christmas Cookies. 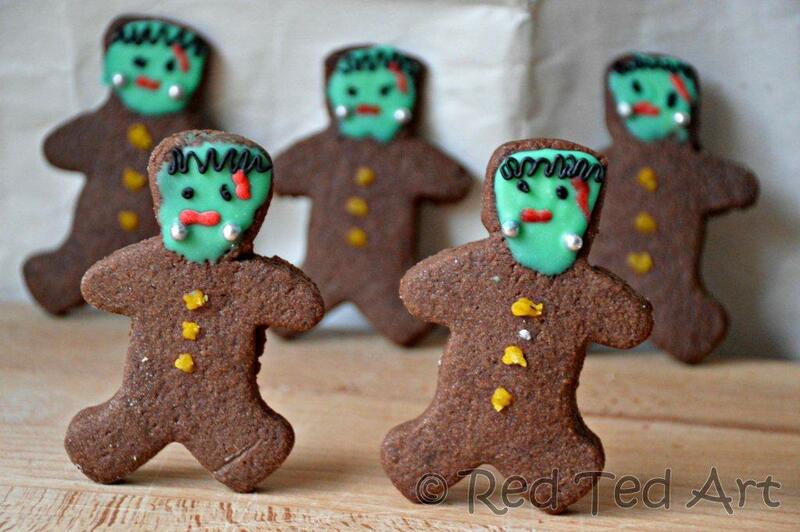 These cookies will satisfy your needs to celebrate Halloween all year long. 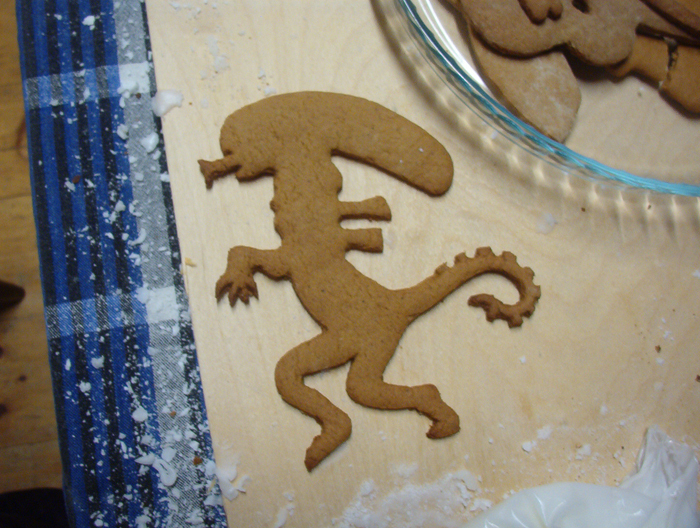 Have yourself a Scary Little Christmas! 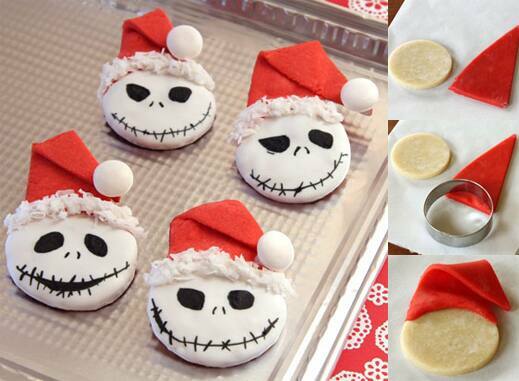 These are some awesome cookie ideas here! 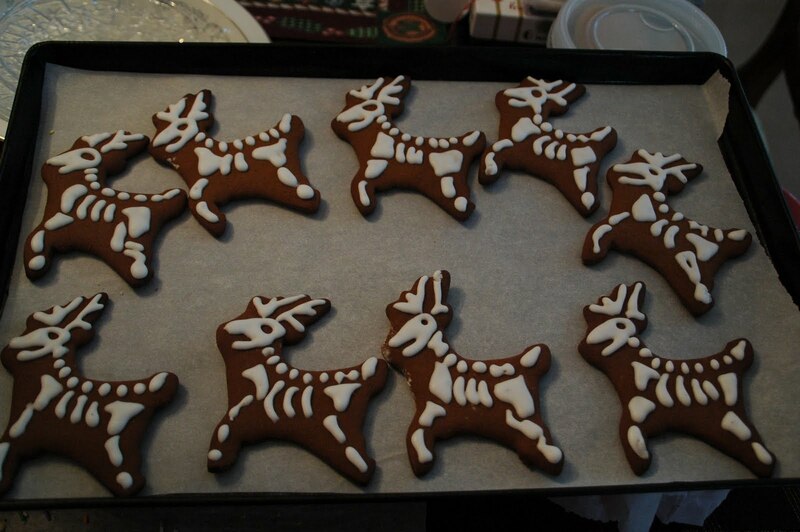 Thanks for including me in your list! 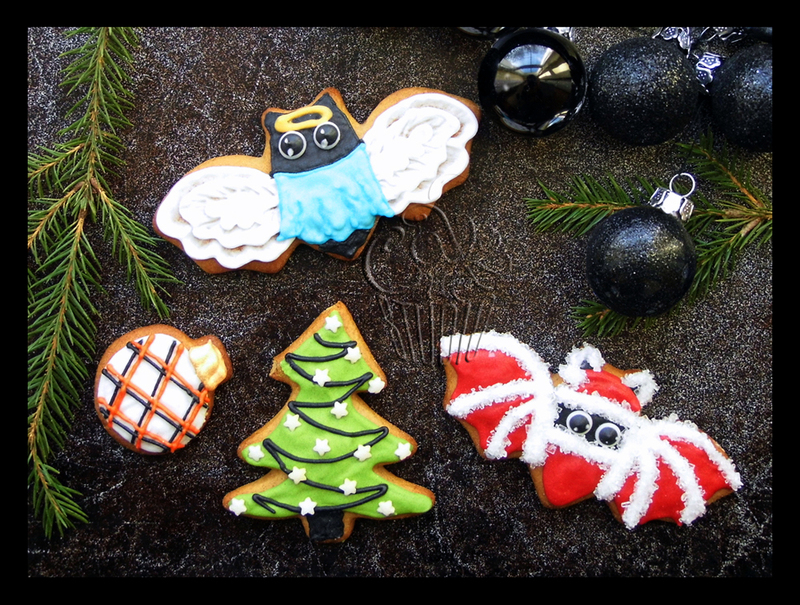 Love your Christmas Witch Cookies!